“The search is now on for distant relatives of the star in the Highlands after it was found her ancestors may have come from the small town of Tain. 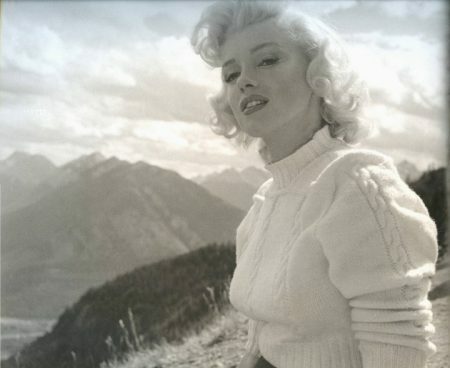 Monroe, born Norma Jeane Mortensen, was born in Los Angeles and grew up in the home of the movie business – a far cry from the remote town on the coast of the Dornoch Firth. Tain is perhaps best known for being the oldest Royal Burgh in Scotland but connections to one of Hollywood’s biggest stars could be a big draw for the town. DNA research by the Clan Munro USA has found that Monroe was descended from a soldier from the area who was exiled to America after the English Civil War. The research made use of a sample provided by a male relative of Monroe’s grandfather Otis Elmer Monroe. It found a link to John Munro, a soldier from the area around Tain, who travelled to America in the mid-17th century. He was one of many Scotsmen who fought for the Royalist cause during the English Civil War to be exiled after its defeat by Oliver Cromwell.